Deer, turkey and various wildlife walk this pristine property on a regular basis. A gorgeous property adorned with tenured White Birch, Oak and Maple on a unique slope, and views that will take up most of your day if you let them. Call today to see this beautiful property! Attention Builders! Spec homes welcome! Financing available! 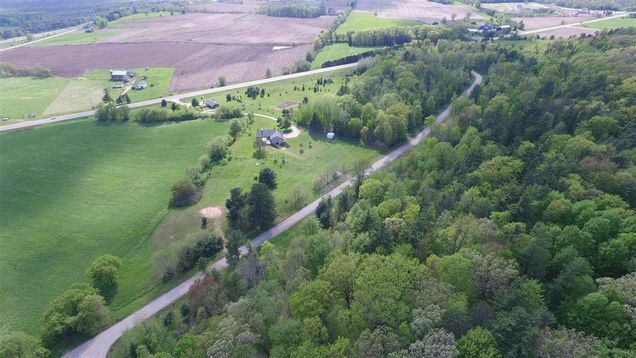 The details on LIME RIDGE ROAD: This land located in Washington, WI 54166 is currently for sale for $59,900. LIME RIDGE ROAD is a – square foot land with – beds and – baths that has been on Estately for 856 days. This land is in the attendance area of Hillcrest Primary School, Shawano Community Middle School, Olga Brener Elementary School, and Shawano High School.